Greetings, gamers! This is Inven Global. The hype around Overwatch esports is building up as the Overwatch World Cup Qualifiers are finally over and the regional teams for the Overwatch League have been announced. To contribute to the excitement, we have prepared an event for Overwatch fans: an AMA with a top Overwatch pro gamer! Inven Global is holding this AMA so that the Overwatch fans can have a chance to directly communicate with professional gamers. And so, the fourth pro gamer we invited is ryujehong from Lunatic-Hai, who will be playing for the Team Seoul in the Overwatch League in the future. 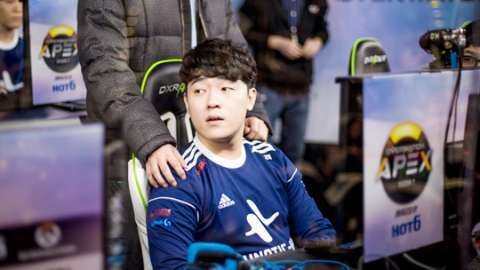 ryujehong was selected to play for Team South Korea in the 2016 Overwatch World Cup as well as in 2017, and has proven to be the best support ever. 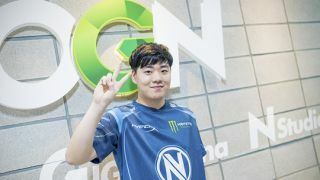 He has played a big part in Lunatic-Hai’s two consecutive wins in APEX with his wide Hero pool, which includes Ana, Zenyatta, and even Soldier: 76. 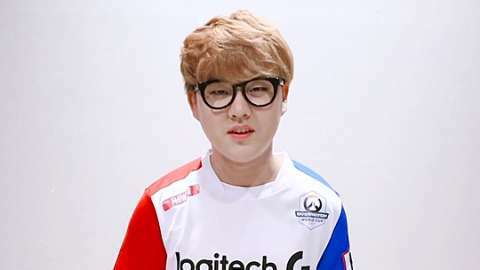 The fans are looking forward to seeing more of his extraordinary gameplay for Team Seoul in the Overwatch League. We will be holding a live AMA for 1 hour via our comment section at the bottom of this article, starting from Agust 31th, 20:00 PDT (September 1st, 12:00 KST). 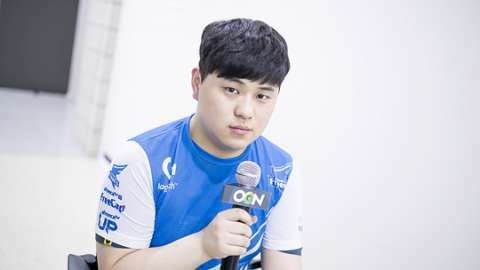 Of course, ryujehong will be answering your questions not only during the live AMA time, but starting from now, so feel free to leave questions in the comments below. Also, we will be giving 20$ Blizzard Balance gift cards to 10 randomly selected people who participate in the AMA event. We hope for plenty of participation and support from Overwatch and ryujehong fans! Thank you! 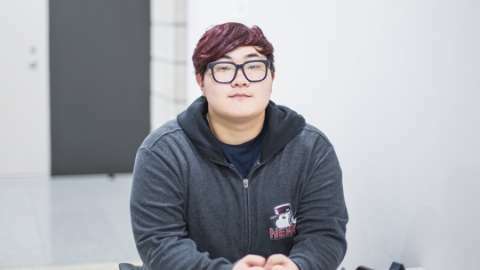 - This event is for everyone who participates in the AMA with ryujehong via the comment section of this article. - The event will be held until September 1nd 0:00 PDT. - 20$ Blizzard Balance gift cards are for the Overwatch NA server and cannot be redeemed on other servers. - 20$ Blizzard Balance gift cards will be provided in a code format via the e-mail address you registered with at Inven Global website. Why do you play Ana as opposed to the other supports, or even the other heroes? What made her so appealing? What is it like being considered one of the best Overwatch players in the world? Do you enjoy playing DPS? During the Apex Season 3 Grand Finals you played Soldier: 76 and you seemed to perform quite well. I like the way that Ana shoots because it's similar to other FPS games that I've played. Also, I like snipers. I don't play DPS in professional tournament, but I sometimes play DPS in comps. What do you see the current meta turning into? Do you expect a lot of use out of Doomfist? I think the dive comp will still work, even with the addition of Doomfist. Say Blizzard gives you free reign to make three changes to any characters you want. You can change their kit, damage, hp, etc - which changes would you make, and to which characters? I want to increase Ana's damage, nerf Zenyatta's danage, and make Zenyatta's hitbox smaller. Who is your favourite hero and why? Also, were you good with Ana from her release or did it take a while for you to adapt to her play style and become good at her? My favorite hero is Genji cuz I like swift&agile characters. What kind of new support hero would you like blizzard to add in the future? I want a support hero that can give barriers to others and also can heal. Any tips to improve your aim? Or how do you practice your aim? I practice my aim in practice range. When I can't aim, I try hard to concentrate and aim better. What are the main snacks to eat? Do you expect to win the first season of overwatch league? Is there any player or team you are looking forward to playing against in OWL? Yes! We will definitely win :) I don't have any specific team/player that I want to play against because everyone in OWL is good. Are you satisfied with your genzi skills? As a professional player, Genji appeared only once in the over-watch World Cup qualifiers. I have heard that the last set of the season 3 finals with Kondo Pantera had prepared the genji instead of the soldier. Why did you play the soldier? I'm not satisfied with my Genji play and I'm practicing him a lot. I picked Soldier to secure my team's victory. Jeff Kaplan said that the meta is not only shifted by balance changes but also by the players themselves without the game changing at all. What is your opinion on the matter? The dive comp is still the team comp to go for. I don't think the meta can change without changing the game. Hello Ryu! Seeing as you and Tobi are widely regarded as the best support duo in the world, I wanted to ask what do you think is the main thing that sets you two apart from the rest? when you aiming did you use all arm or wrist+arm? Most scary DPS player in Western OW? Why did you name your game nickname instead of an alias? No one actually uses their real name as an in-game name but I wanted to use my real name in game. You have a unique setting when you play games, low chair and high table. Where did that started from? Because I use my whole arm when I play games and I need some height to place my whole arm. Which team will be your biggest rival in season 1 of overwatch league? Which country do you want to visit most? In current patch, which support heros are potentially strong in future meta? If you were given a chance to change roles within the team, what role would you choose and which hero would you be mainly playing? Aside from Korea, who do you think are the favourites to win the Overwatch World Cup this year? For Overwatch World Cup, if you were to pick who to go against which 2 countries would it be? Fighting! Are you looking forward to spend time in L.A? Who do you think is the most "Thank you" among the lunatic high members? 루나틱 하이 멤버 중 누구에게 제일 '감사'하다고 생각하나요? Since RyuJeHong has used Ana, his position has been changed from flex to heal, and he is fixed. I wonder what his idea is. I'm happy that I can play the hero that I'm good at. RyuJehong plays mainly in Ana and Zenyattato match the team in the tournament. I also wonder if this is not tiring because there are many people who want to show Ana and Zenyatta to RyuJeHong in the competition! ryujehong dps better than blackpepper ? I'm sorry, I don't understand this question :( Could you be more specific? What's the secret to maintaining the best quality of your skills while handling a variety of heroes? I want to be more famous as the best pro gamer in the world. You are the most popular overwatch player, what do you think your key of popularity is? talent? appeal? What is the secret to maintaining your skills despite your age? What goes through your mind when you hear, let's say, an ulting Genji, and you need to apply a really precise sleep dart at him? Do you actually predict where the Genji is going to dash to or is there something else in your thoughts (like wait until he has dashed and then use the dart)? Whenever I hear an enemy Genji using his ult, I think like "if I don't put him to sleep he's going to kill us all." 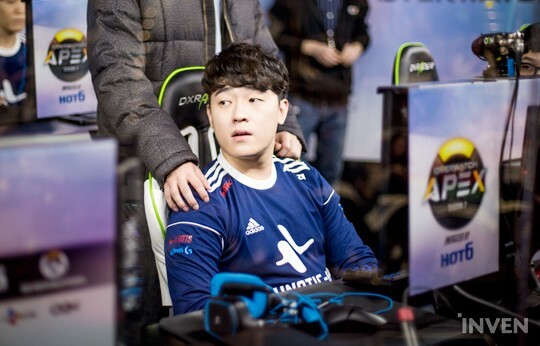 What do you think makes Lunatic Hai one of the best team in the world, is it the strong teamwork between the members or the great mechanical skill each member have? Do you think you could still achieve the same results if you were playing for another team instead of Lunatic Hai? Lunatic Hai has both. We work as a team and each member has great skills. I'm not sure if I can achieve the same results if I didn't play for Lunatic Hai. Which team do you think is the strongest outside of Korea? And what team in Korea wow you compare them to? EnVyUs. They are one of the best. I'm sorry it's kind of hard for me to answer this question :( I've been too busy practicing recently. 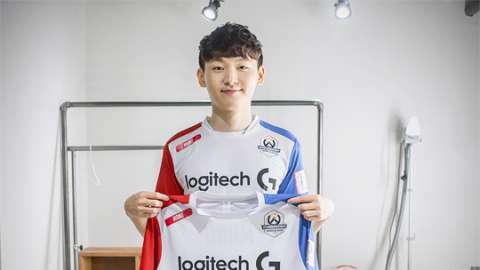 First, congratulations on joining Team Seoul. You'll havea long time in a foreign country for Overwatch League. Do you have any warries about it, and any plans or goals for the league? I'm worried that I'll like the food there too much. My goal is to win the championship! Who's the best player on your team in your opinion? what is your favorite hero? ex:ana or zenyata or army76? 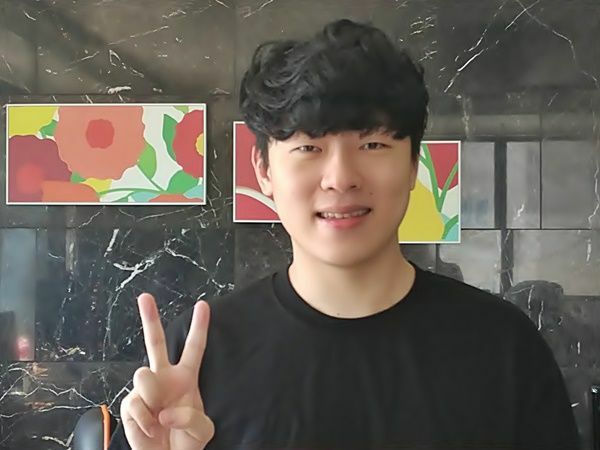 Hello Ryujehong, thank you for doing the AMA! 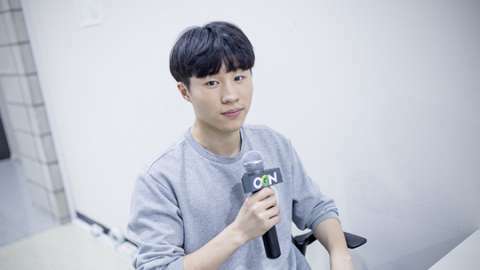 You mentioned in the B-Sides documentary OGN showed after the APEX Season 2 finals that being a pro-gamer comes with a lot of hardships. Could you tell us more about those hardships in your own professional career and how you have overcome them? 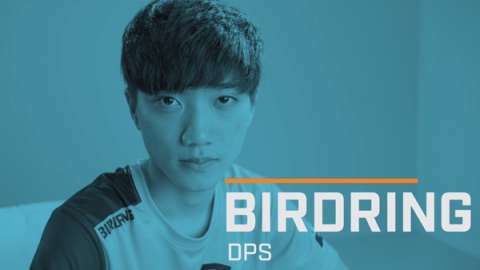 Good luck in the rest of Apex and of course in OWL. Fighting! Why Ryuji is so amazing? Why are you just good at everything? what is the one hero you're least confident about? Would you consider Tobi as the best player in the world? Do you like any traditional sports? Yes, I think Tobi is the best. Esports is my favorite sports. Are you close with your teammates on Lunatic-Hai?